The Minnesota Twins franchise, which began American League play as the Washington Senators in 1901 and spent 60 years in the nation’s capital before moving to Minneapolis, has thrown seven no-hitters. That gives the Twins the No. 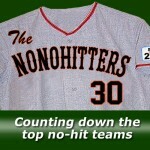 16 spot on our NoNoHitters 30 count down. 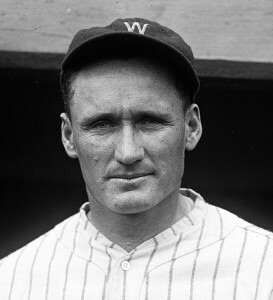 The great Walter Johnson threw the franchise’s first no-no, and Bobby Burke and Jack Kralick also threw no-hitters for the Senators. Dean Chance threw the first Minnesota Twins no-hitter, and he was followed by Scott Erickson, Eric Milton and Francisco Liriano.